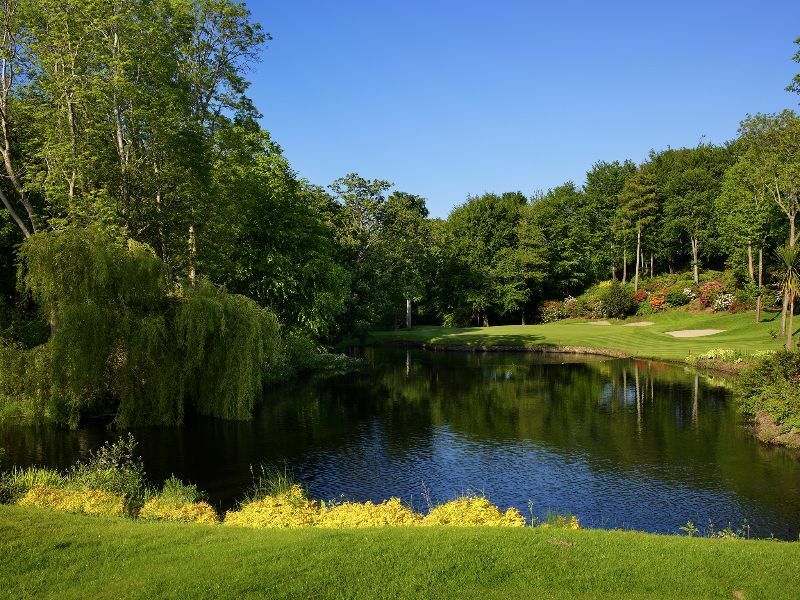 Reciprocal 5-day Membership with Dunmurry Springs G.C. Druids Glen is one of Irelands premier golf resorts. Becoming a Corporate member of Druids Glen offers so much more to your business and clients than just golf membership, there are an array of privileges conferred upon you when you join Druids Glen as a corporate member, so whether your needs are golf, accommodation, corporate functions the membership scheme provides you with a complete range of facilities for all your needs.